SMCN Ltd , an NCC Licenced Value Added Service (VAS) company launches eMoneynet in Nigeria. This App eMoneynet, is set to improve the life of the ordinary Nigerian and help them create wealth. It has been approved for its innovative mix of affordability and reward and guarantee alleviating poverty in Nigeria. 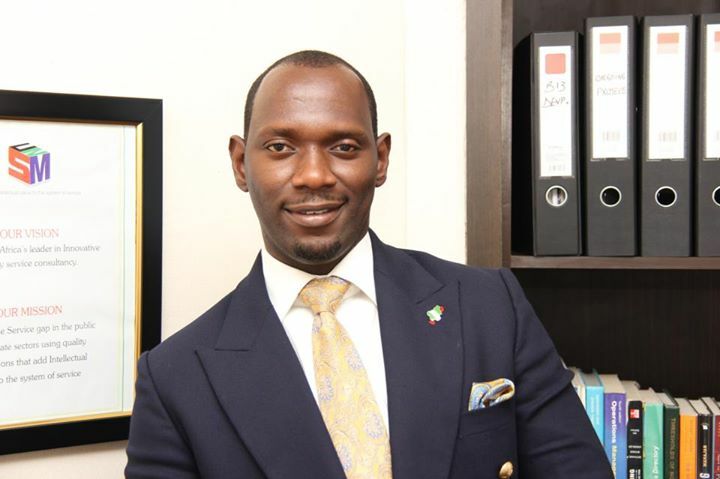 The CEO, of Service Management Consultany Nigeria Ltd, Mr. Sukky Odabi was excited that Nigerians finally have a Value Added Service that will champion landmark empowerment across different socio-economic status. the company have opened up a window of opportunity. If you are interested in being an 'eMoneyNet Agent', kindly send us an email, stating your Name, Phone Number, Occupation and Address to admin@myemoneynet.com and we will get back to you. 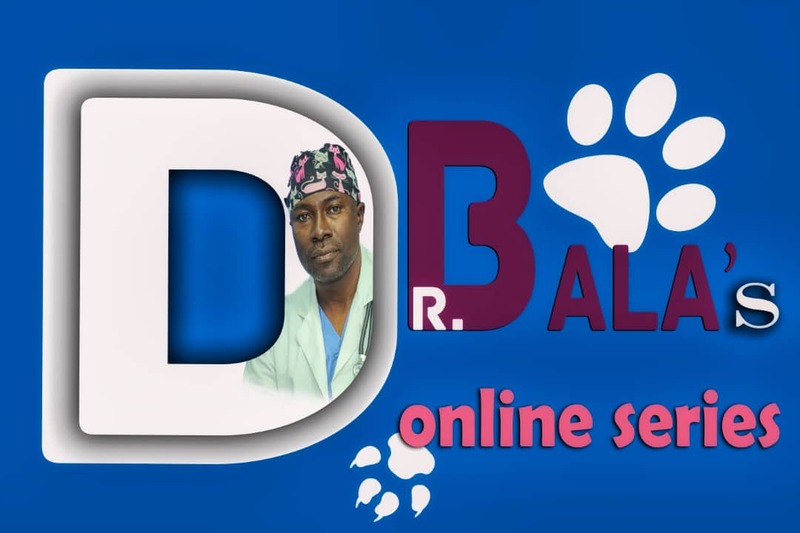 I am excited to be at the forefront of a revolutionary service. No more Cries of being Broke-Thanks to eMoneynet. 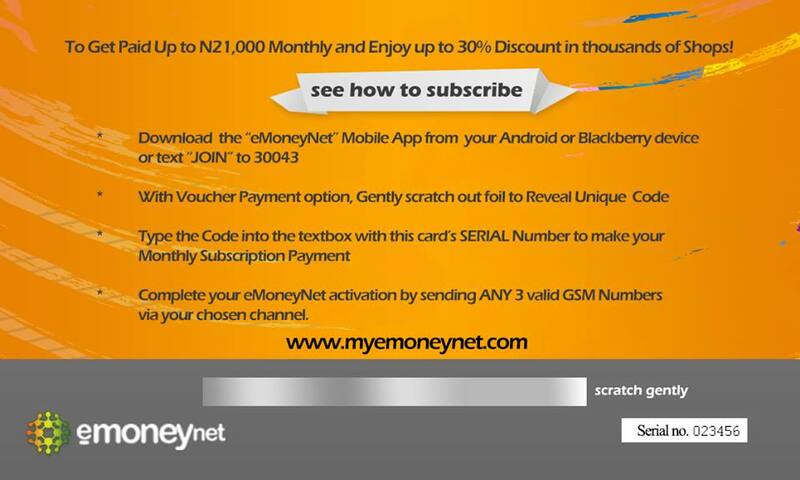 Life is made easy with eMoneynet- Free Calls, Shopping Discounts and up to N21,000 Monthly. Reasons Why eMoneyNet is a YES! 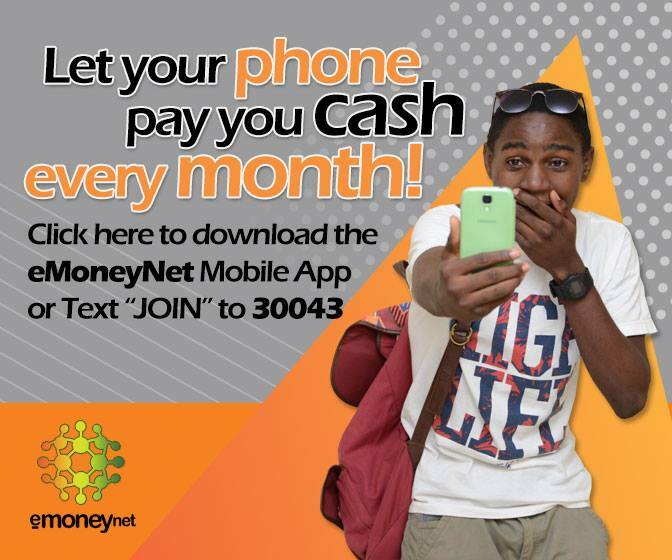 7) eMoneynet is set to give FREE CALLS and Discount shopping to all users. Dear sir; I downloaded the App but whenever i want to open it :;; it says "Unfortunately the Emoneynet app have stopped"
I have downloaded d app but every time I try to register my self it tells me Dat website is not available. Why? Dear sir, I have downloaded the App but I can't register in it.whenever I try opening it, it tells me website is not available.